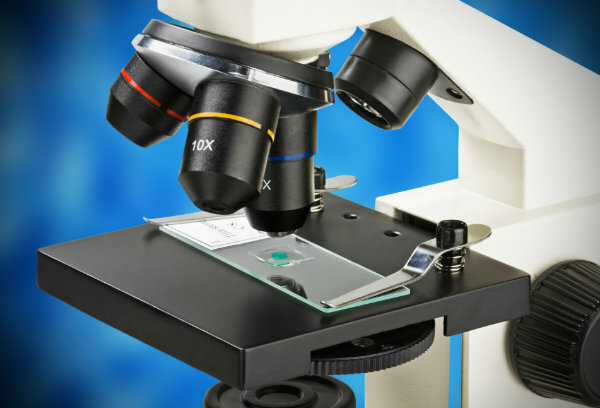 How to: Clean Glass Slides for Silane Coating | Alconox Inc.
Q. I am developing a new cleaning process to replace the process we are using for cleaning glass slides before applying Silane coating. We are using strong acid to clean glass slides. I want to use a process where I first use basic aqueous solution, then use DI water to rinse, followed by acidic solution to chelate away metal ions. Then we’ll do DI water rinse, air dry, and finally use oxygen plasma to final clean the glass slide. What acidic aqueous solution and basic aqueous solution can you suggest? A. For manual, soak, ultrasonic or immersion cleaning, the recommended process would be to clean with 1-2% Liquinox® Critical Cleaning Liquid Detergent (1.25-2.50 oz/gal or 10-20 mL/L) for the initial alkaline cleaning step followed by the rinse and using a 2% Citranox® (2.5 oz/gal or 20 mL/L) for the acid cleaning step prior to oxygen plasma final cleaning. If this is a high volume spray cleaning process using conveyorized spray cleaning stations, then the recommended process would be to clean in 0.5-1% Detojet® (0.65- 1.25 oz/gal or 5-10 mL/L) for the alkaline cleaning and after the water rinse, use 1% Citrajet® (1.25 oz/gal or 10 mL/L) for the acid rinse step prior to oxygen plasma final clean. Detojet® Low Foaming Liquid Detergent and Citrajet® Low-Foam Liquid Acid Cleaner/Rinse are low foaming cleaners suitable for use in high agitation spray cleaning. In both cases, you should do a thorough rinse after the acid cleaning step.